The mark of a successful kitchen remodel is that it stands the test of time, and doesn't feel dated inside of 15 years. 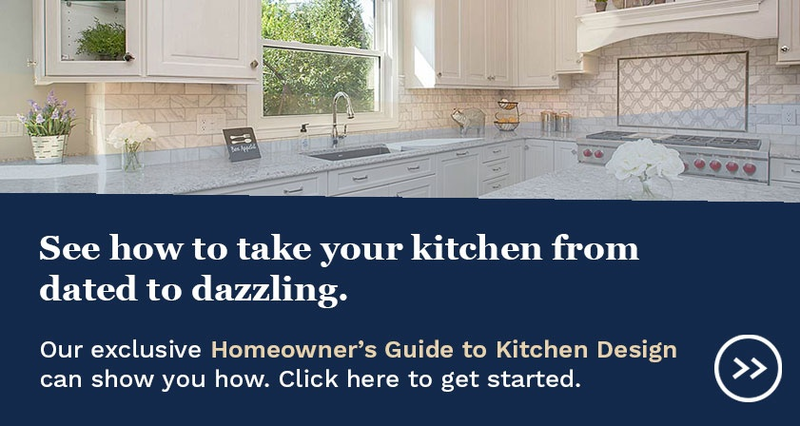 There are many facets to a kitchen's design that contribute to this, but one area that can make or break the kitchen's style longevity is the backsplash. There is a time and place for trendy tile installations, and when installed with long-term appeal in mind, they can still feel on-point a decade later. That isn't for everyone, however, nor every home. Instead, consider these five tile design ideas that can feel contemporary and trendy, but are still classic backsplash solutions. You can't go very far in a Pinterest kitchen search without coming across the subway tile installation. Subway tiles are so named for decorating the walls of the earliest subway platforms in the early 20th century. Their use today, therefore, tends to lend a turn-of-the-century feel to the kitchen, especially alongside traditional cabinetry. Subway tiles are rectangular tiles, typically 3" x 6", that are arranged horizontally in an evenly spaced staggered pattern. While the basic subway tile is a glazed, solid-colored piece, which will yield the most classic look, it's not uncommon to find marble, natural stone or glass alternatives. Other size rectangular tiles can also be used, larger or smaller. A tile line that runs along the length of the backsplash in a distinctly different size, shape or color than the primary field tile is known as a border. The possibilities with this design technique are far too many to name, but in most cases, the technique is a classic option. If we had to put our finger on one combination that is just as stylish now as it was 15 years ago, it would probably be a colored mosaic tile mixture used as a border against cream-colored natural stone field tiles. Square tiles arranged diagonally is another classic option. 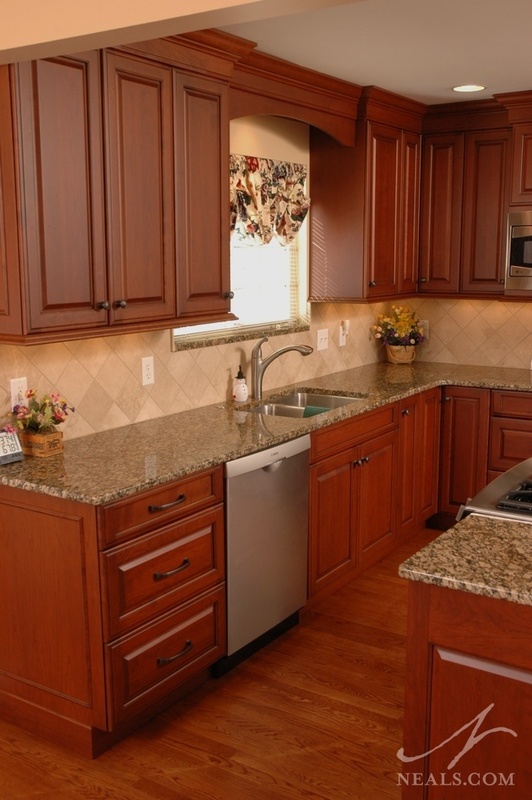 The angle adds interest to the backsplash without the need for extra accents, or mixing colors. 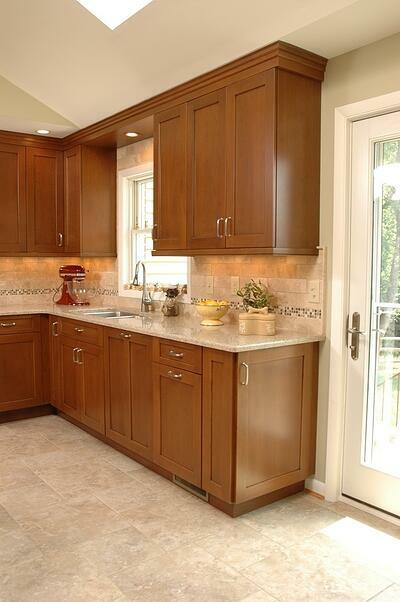 This is great for kitchens that could use a simple color statement with glazed ceramic tiles. 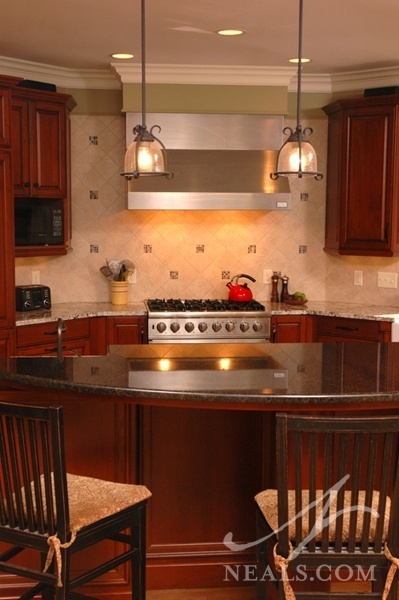 Natural stone is also a great choice for diamond patterning for kitchens that don't need the color. Be aware that this technique can cost a bit more, since it requires more tiles and more cutting than squared installation, but it's a worth-while investment that can yield long-term results. 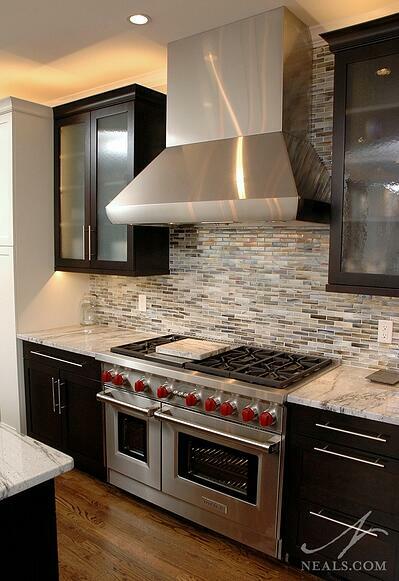 When it comes to glass as the tile medium, it's hard to go wrong. 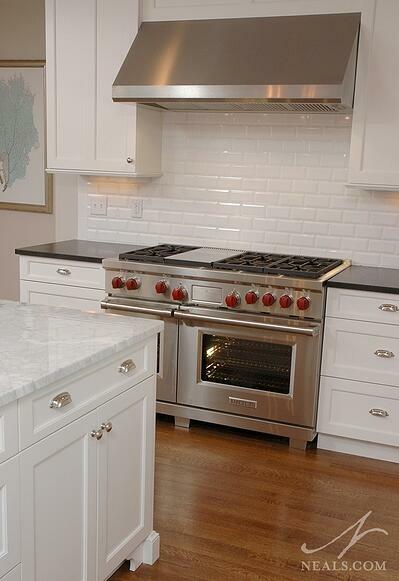 Not classic in the same way as subway tile, glass brings a different quality of longevity. Colored glass has long held a fascination, particularly artisan or hand-made glass, so it's easy to see that a glass backsplash would appeal for the long-term. The key is finding a size and color mix that don't date themselves too easily. Neutral tile mixtures of glass in lights and darks create an interesting backsplash that can work with the variety of styles and personalities you may have in your home over time. Using smaller groupings of tile or specialty tiles in a grid or random pattern throughout a plain field tile is know as decorative inserts. When set against a neutral color, light-colored natural stone being a favorite choice here, the decorative pieces act like little pieces of jewelry. These tile inserts can be glass mosaic tile, hand-painted tiles, tiles with 3-dimensional sculpting, or even just a plain tile in a different color or finish. This is a great way to showcase a tile that you enjoy without going overboard into an all-over installation that may not stand up to time. 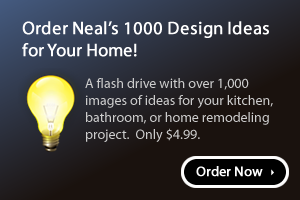 Neal's has been installing decorative tile insert backsplashes in kitchens for more than a decade, and the look is still going strong because of the possibilities.